First day tariff to be paid upfront. 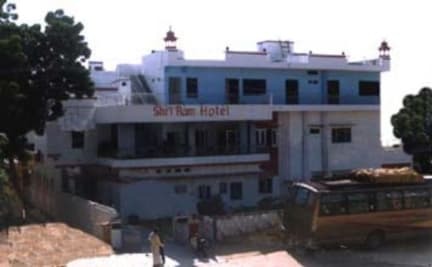 Youth Hostel Bikaner a unit of Rao Bika ji groups of hotels & resorts provides a cosy environment for its guests. 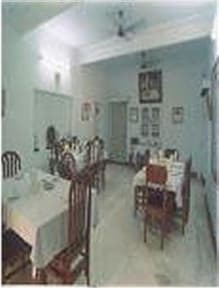 Owned by a scion of the Bika family fist king of Bikaner, the hostel is an embodiment of Rajput culture and tradition. The owner, a retired Brigadier, enjoys enlightening the visitors on a variety of subjects ranging from the history, culture and religion of Rajasthan on request. His interests are homeopathy, yoga, spiritual healing and shooting.